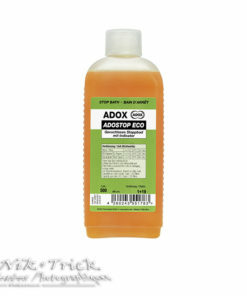 Adox Adostop Eco Indicator Stop Bath ~ Small 100ml Concentrate ~ New Product! 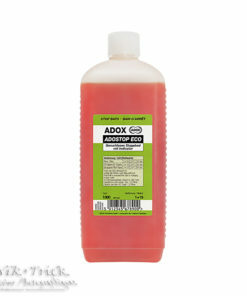 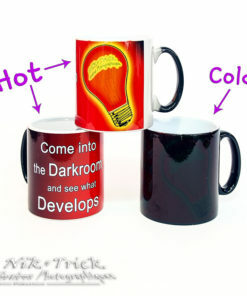 Adox Adostop Eco Indicator Stop Bath ~ 500ml Concentrate ~ New Product! 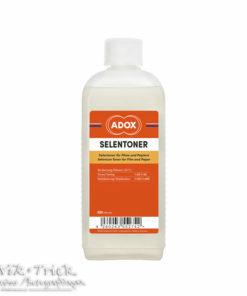 ADOX Acetic Acid 60% ~ 1lt Concentrate Stop Bath ~ New Product! 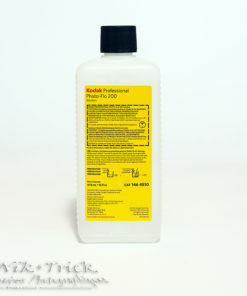 Adox Adostop Eco Indicator Stop Bath ~ 1lt Concentrate ~ New Product! 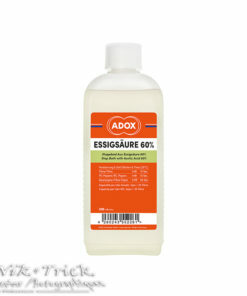 ADOX Acetic Acid 60% 500ml Concentrate Stop Bath ~ New Product! 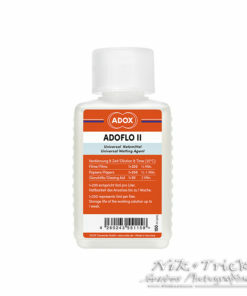 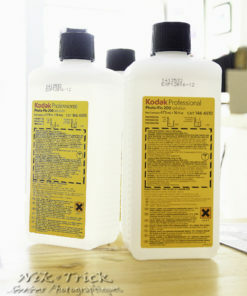 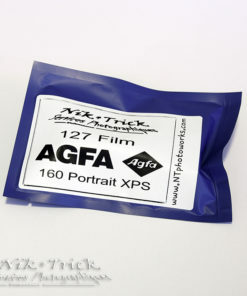 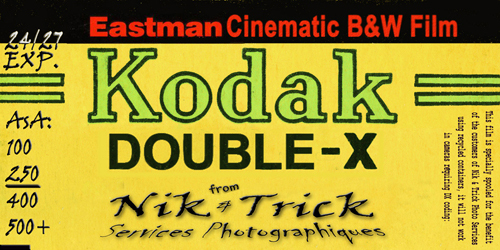 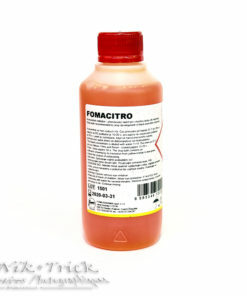 Adox AdoFlo II Universal Wetting Agent 100ml ~ Essential for Clean Films!